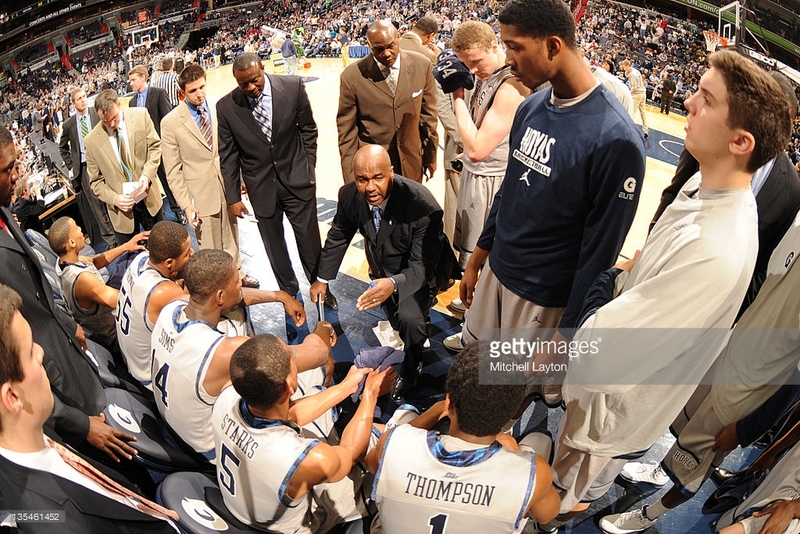 John Thompson III will be moving on from Georgetown Hoyas basketball according to ESPN reports. The Hoyas finished 14-18 this season and lost star L.J. Peak to the NBA Draft and a top recruit request a release from his letter of intent. Thompson brought the Hoyas to the NCAA Tournament eight times, making it to the Final Four in 2007. What might of got him fired is the fact that Hoyas would lost the first weekend in the last six tournament appearances against lower-seeded teams. NCAA | It Will Be The Battle of Florida in The Sweet 16 As FGCU Shocks The World!